Vivo the Chinese tech company is planning to launch its flagship smartphone, the NEX 2 in the following days. Dual screen smartphones are not entirely a new breed of smartphones. The concept has been around in the market from as long as 2014 with devices like the Yotaphone being among the first phone to sport two displays. Vivo NEX 2 is already teased by the company in a series of posts and commercials. Aside from its dual screen, the assumed NEX S2 will feature a Lunar Ring. The Lunar Ring will act as a display scale for the Beautify effect and the 3D Beauty. The NEX S2 doesn't need a front camera - it just uses its secondary screen as a viewfinder and takes selfies with the vastly more capable rear shooter. The ring in the middle houses two camera sensors and one more on each side. The handset is rumored to have a USB-C on the bottom and a 3.5 mm audio jack on its top part. Other specs include 10GB of RAM and RGB Lighting. 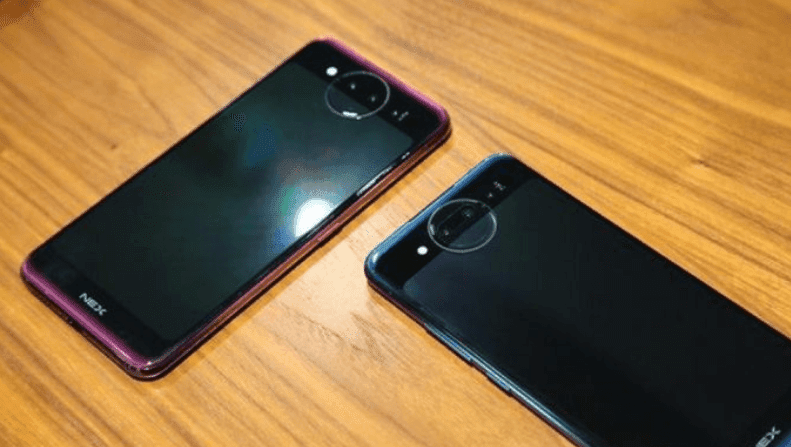 The Vivo NEX S was able to buzz up the industry, as it officially introduced its in-display fingerprint scanning technology and pop-up camera to come up with a bezel-less display. Now, the Chinese mobile maker is set to impress us once more with its successor, teasing that it might sport dual screens and triple-rear camera setup. The rumors also suggest that the Vivo NEX 2 or NEX S2 will be powered by a Snapdragon 845 processor. The flagship smartphone might have a jaw-dropping 10GB RAM and 128GB ROM configuration, too. 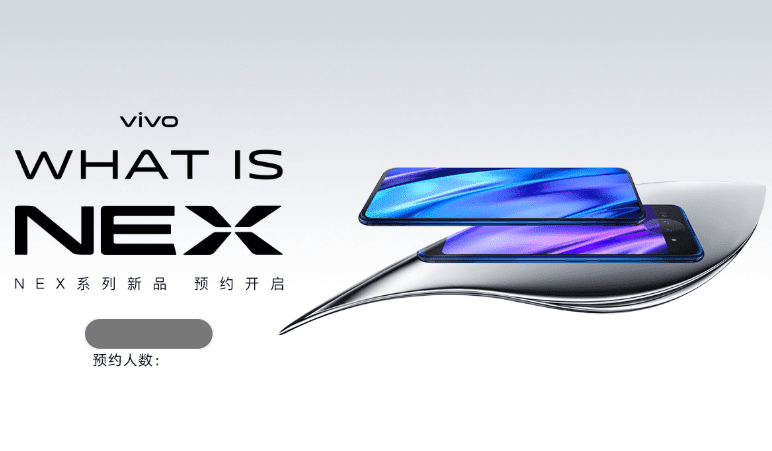 The Vivo NEX 2 might launch on December 11, although Vivo didn’t actually reveal its official date of availability. Some reports say that it might come in two versions, a quad camera one, and a triple camera version. Stay tuned for more updates.